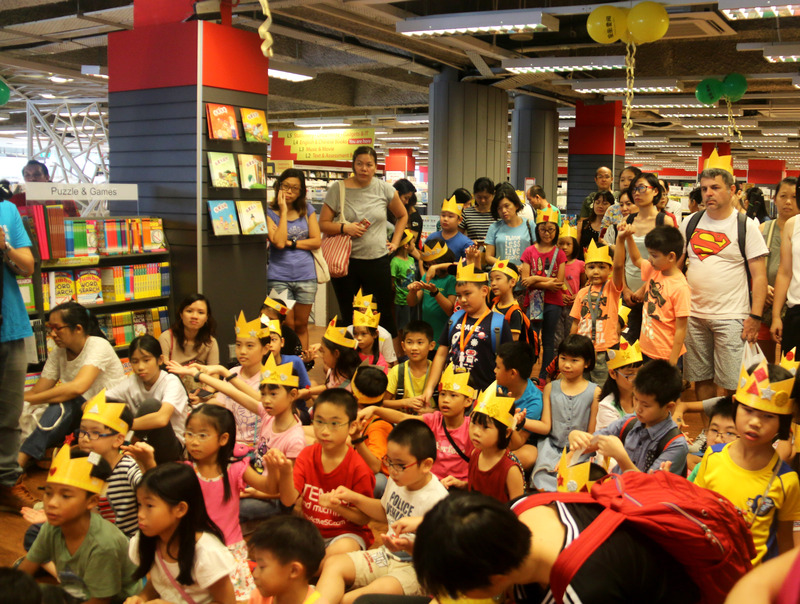 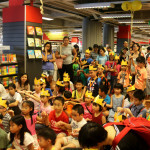 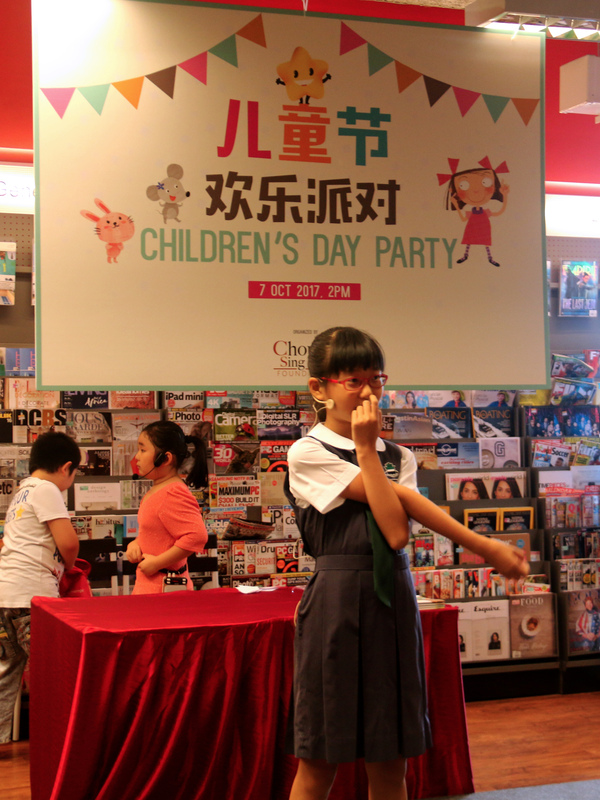 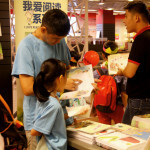 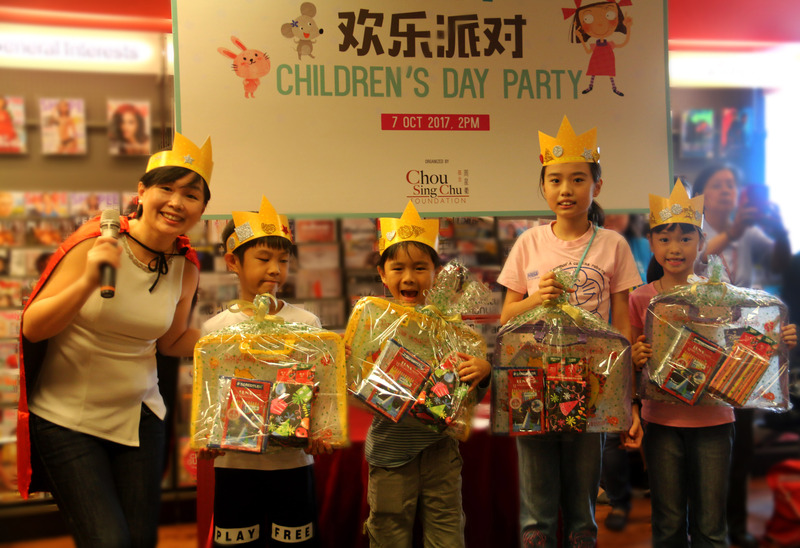 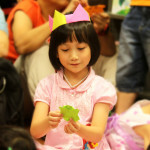 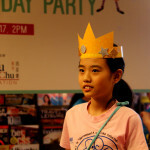 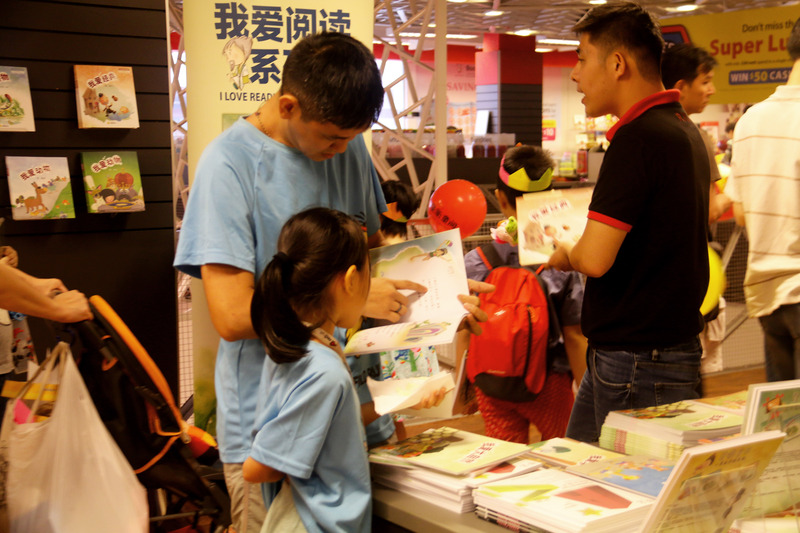 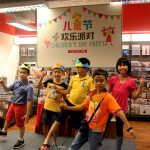 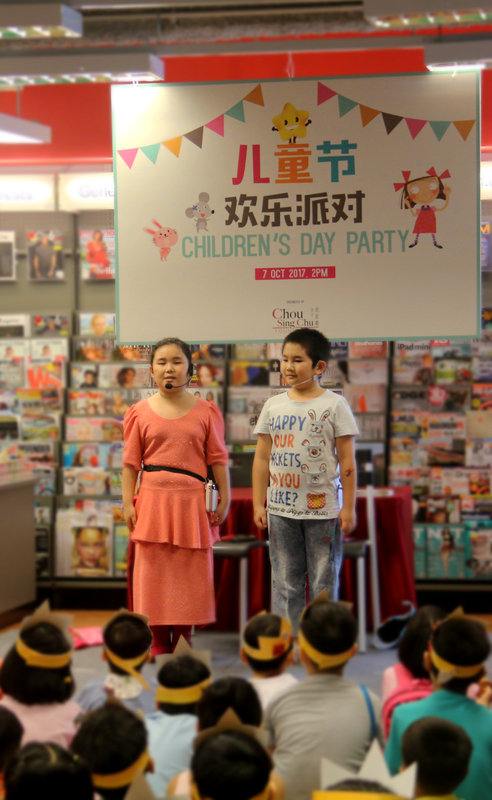 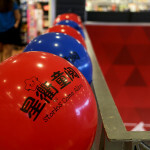 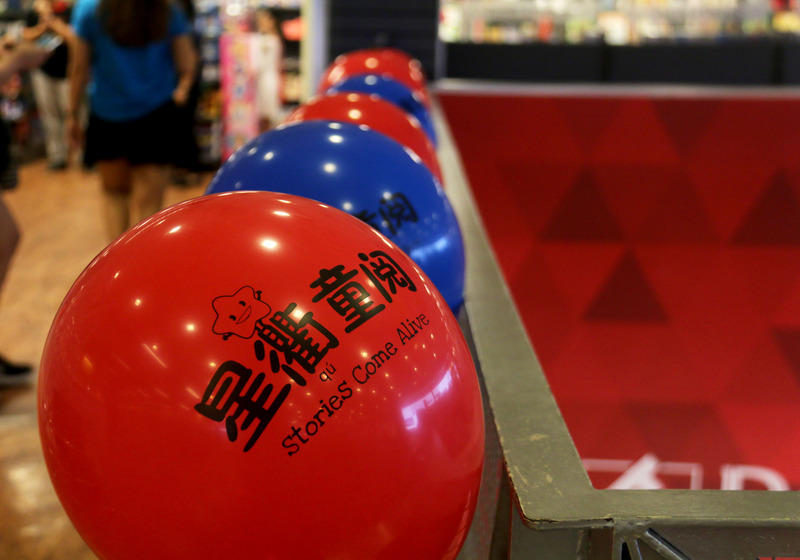 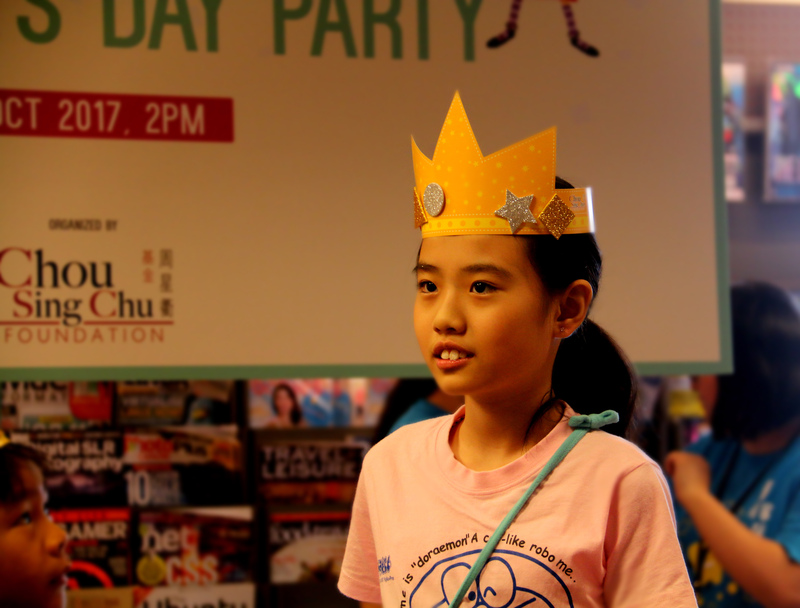 Thank you for attending Sing Chu Children’s Day Party! 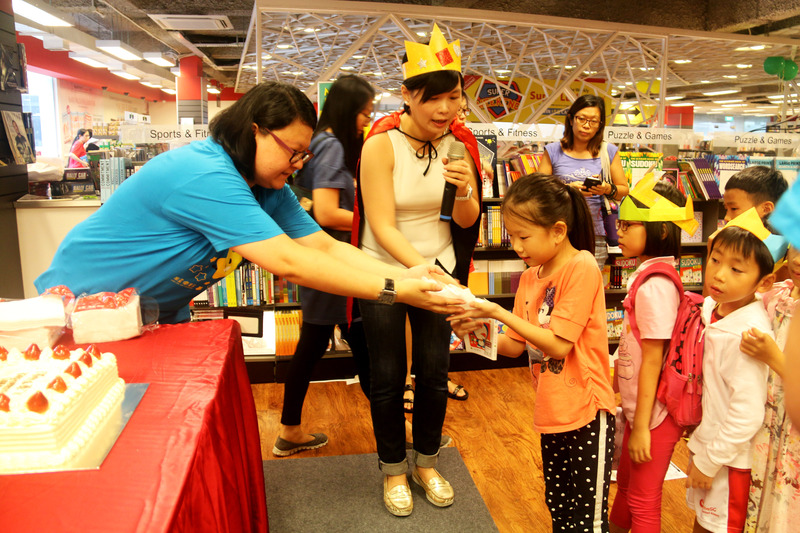 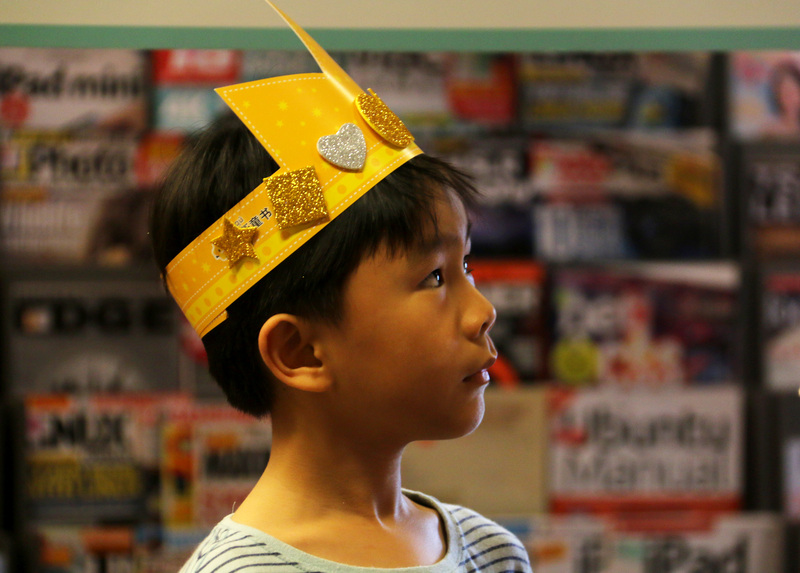 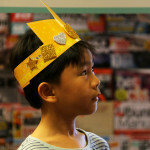 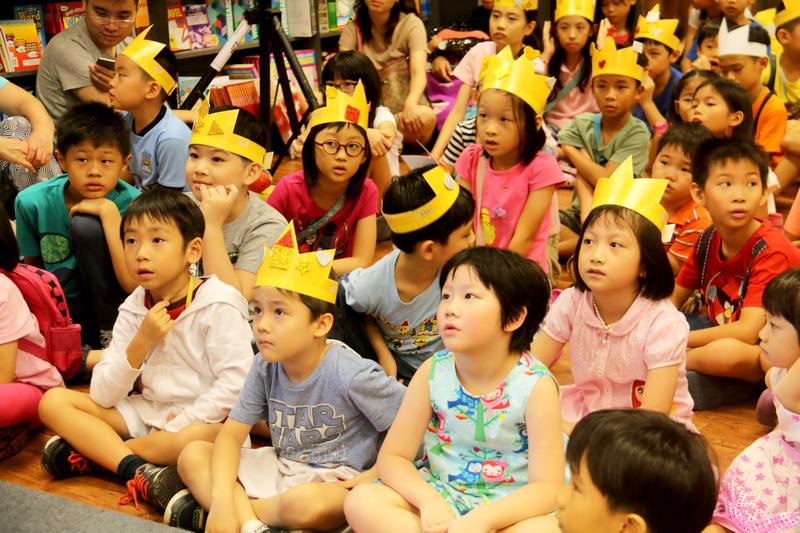 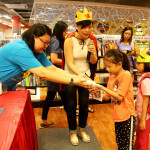 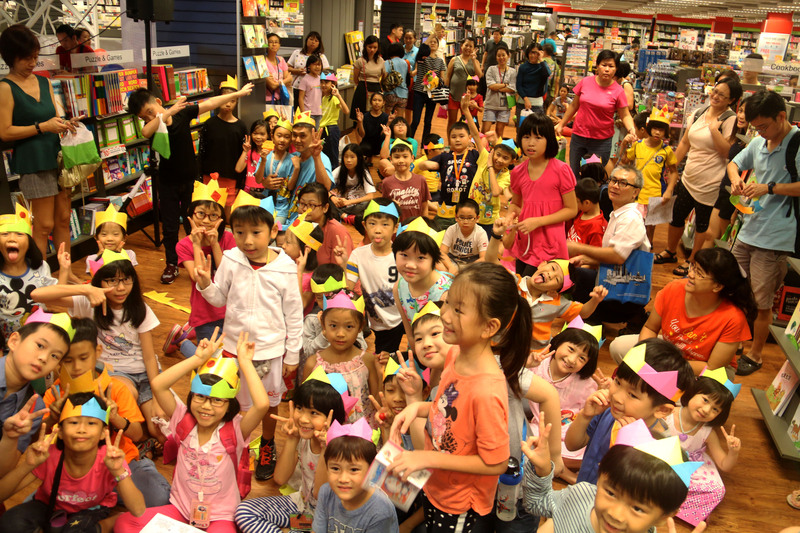 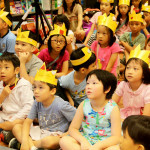 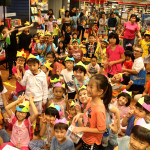 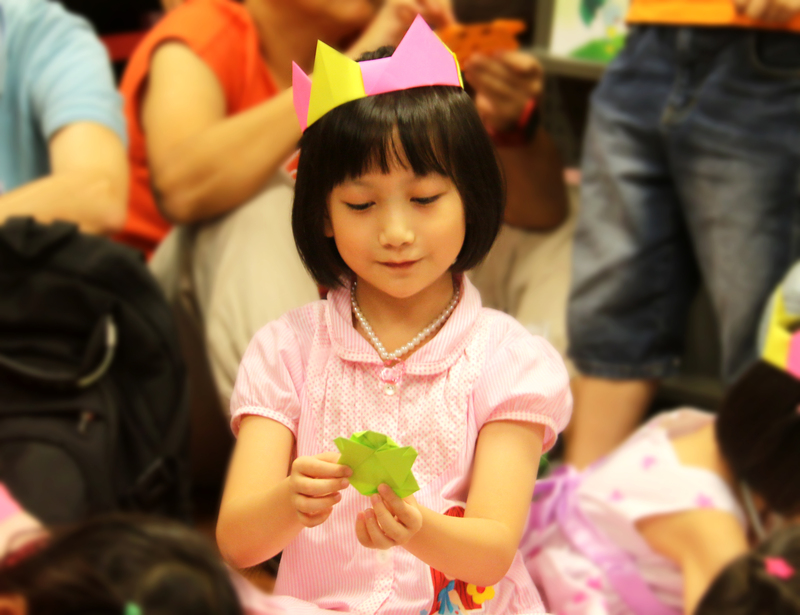 We are happy to see children having a smashing good time listening to stories, hunting for jewels and making their own origami bear and crowns! 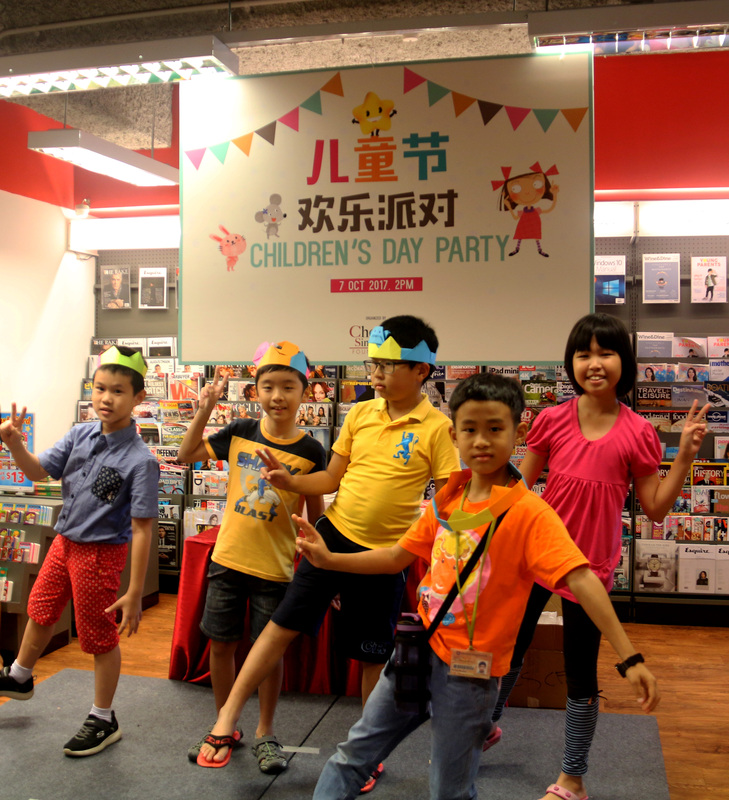 We hope you had a fun afternoon with us. 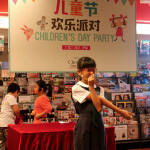 Here are some photos and video to remember the moments by. 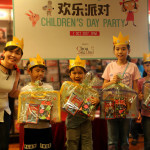 See you all again in our next party!